Uses: Calcium nitrite has been used as a corrosion inhibitor against chloride attack and as a set accelerator in concrete for more than 20 years. Considerable data are available concerning its effects on corrosion inhibition, setting times, freeze-thaw resistance, strength, and other properties. It is widely used in building & construction industry, such as seashore, sea-bottom, harbor concrete construction work, subway, airport, civil building , etc. Using Calcium Nitrite solution at negative temperature can promote the hydration of minerals in cement, and the freezing point of operative temperature can be reduced to -20οC. Calcium Nitrite can protect steel from rust in concrete buildings and structures to extend the useful life of concrete buildings. Calcium Nitrite can be sued as corrosion inhibitor for lubricating agent. Calcium Nitrite can also be used in pharmaceutical, dyes and metallurgy industries, etc. 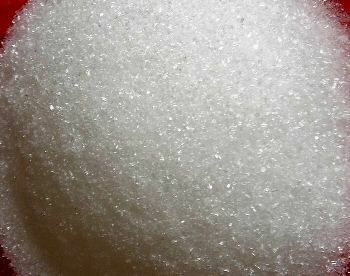 Calcium nitrate, also called Norgessalpeter (Norwegian saltpeter) is the inorganic compound with the formula Ca(NO3)2. This colourless salt absorbs moisture from the air and is commonly found as a tetrahydrate. It is mainly used as a component in fertilizers. 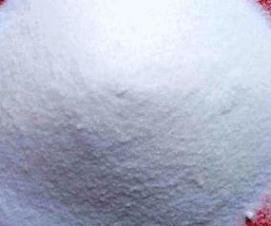 Uses: Calcium nitrate tetrahydrate is useful as a fertilizers and as a coagulant for Rubber latex. Calcium nitrate tetrahydrate is employed in the preparation of matches, fire works, explosive, incandescent gas mantles and radio tubes. It is used extensively as a coagulant by rubber glove manufacturers.